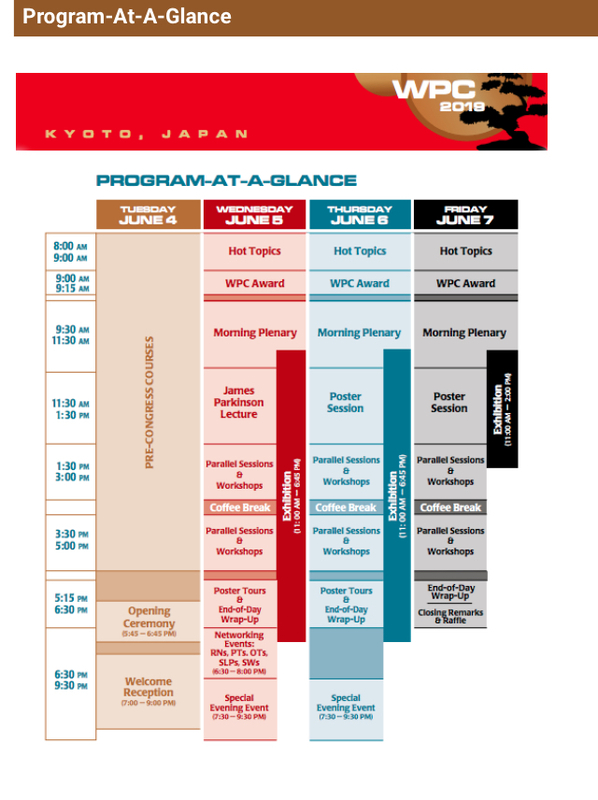 Attendance at the 5th World Parkinson’s Congress in Kyoto, Japan. 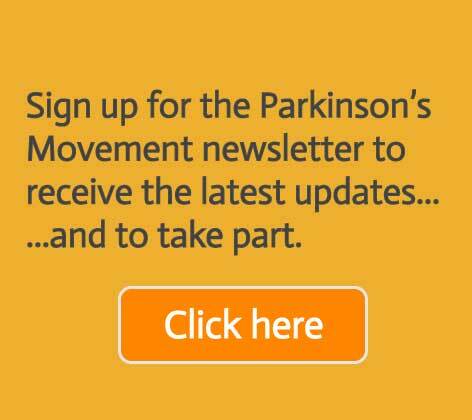 The triennial World Parkinson Congresses provide an international forum for dialogue on the latest scientific discoveries, medical practices, and caregiver initiatives related to Parkinson’s disease. In preparation for this Phil can been seen each Saturday morning in a coffee shop in Rochester with other members of the MNN learning Japanese, the Japanese lessons were organised by The Medway/Japan Group – @The_Japan_Group. Phil has volunteered to become the UK’s Delegate Lead for the 5th WPC and takes every opportunity to promote the 5th WPC. 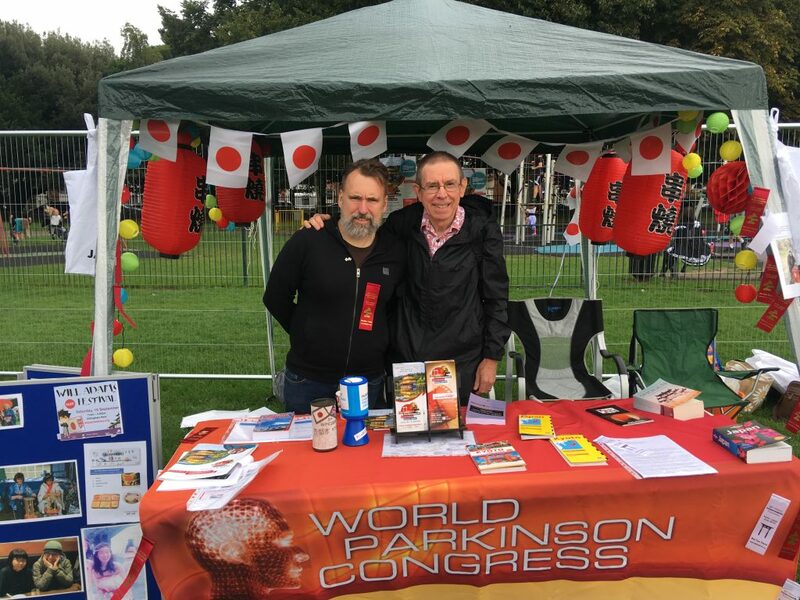 Most recently Phil has promoted the 5th WPC at the Will Adams Festival in Kent and at the Oxford Parkinson’s Research Centre Open Day. The Will Adams festival celebrates the life of Will Adams, who grew up in Gillingham during the Tudor period before becoming an experienced sailor in the Royal Navy. 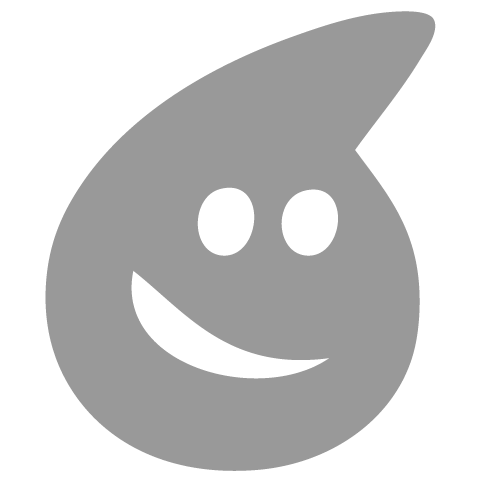 After retiring from the navy, Adams navigated a fleet of five Dutch ships from West Africa. During this hazardous voyage his ship ran aground on the island of Kyushu in Japan, he was captured, questioned and imprisoned as a pirate. After being released he was ordered to sail to Tokyo. The Shogun was impressed with his knowledge of shipbuilding and navigation and Adams became a trusted aide and diplomatic adviser. As a reward, he was granted the honoured title of Samurai and given a small estate in Hemi, which is now known as Yokosuka. The Oxford Parkinson’s Research Centre (OPDC) Open Day was an afternoon of talks by the OPDC scientists and clinicians in order for the participants to find out how there involvement in the Discovery Cohort is improving the OPDC’s understanding of Parkinson’s and driving them closer to a cure. 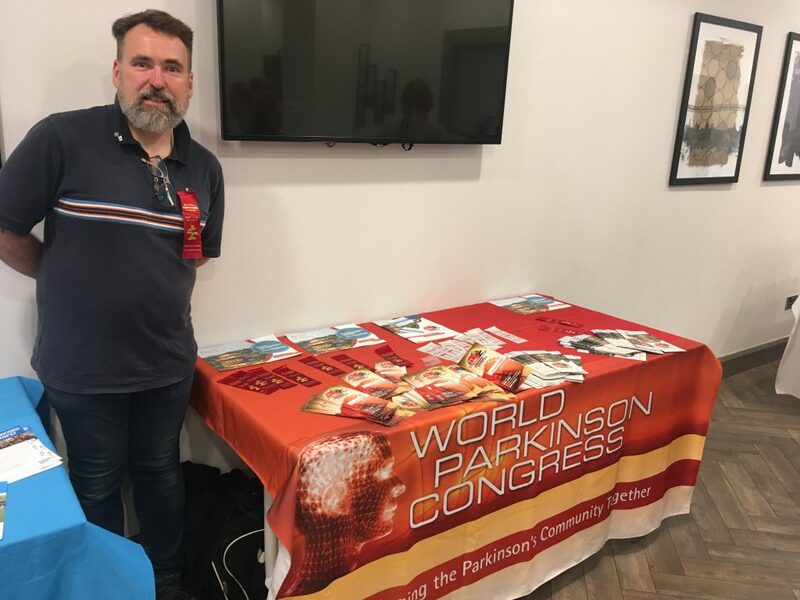 Phil aims to promote to the 5th WPC at every oportunity possible in the months leading up to the congress in June 2019…so if you are organising an event, contact Phil! MNN, in partnership with Medway Council’s Adult Education (MAE) department is planning to bring to Medway a Neuro Arts Festival in 2019. This will aim to highlight the therapeutic benefit of Arts for those with neurological condition. Another feature of the planned Neuro-Arts festival is that it will provide neurological information and signpost participants to relevant local support. 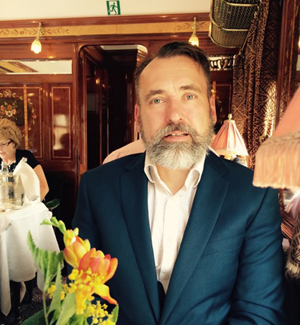 A husband to Louise and a dad to Emily, William and James, Phil lives in Rochester in Kent, which is part of the unitary authority of Medway. Phil is Lead Coordinator of the Parkinson’s uk: Medway Working Age Group and the Co Founder & Co Lead of the Medway Neurological Network (MNN) an umbrella community organisation for 13 neurological charities the aim of which is be the voice of all those affected by neurological conditions in Medway – a single point of access. As part of the Medway Working Age Group, Phil was instrimental in establishing a Parkinson’s Specific Exercise Class, which is run by the Sports and Exercise Sciences Department of the University of Kent. As part of the MNN, Phil helped to establish the Medway Skylarks; a singing and rhythmic movement group, in association with Professor Grenville Hancox of the Canterbury Cantata Trust and Dr Trish Vella-Burrows of the Sidney De Hann Centre for Arts & Health. Within the MNN Phil also takes a lead role in a number of local campaigns. Changes to Medway Council’s Passport to Leisure scheme, which allowes discounted prices to all Medway Council leisure centres at specific times. However, it has been pointed out that people with fluctuating neurological conditions may not be able to attend at these times, and hence will not be able to claim a discount. The MNN are campaiging for un-restricted access for those with fluctuating long-term conditions.